Visibility by day as well as during the night in various weather conditions, anti-skid performance, wear resistance and durability are essential characteristics of good road markings. 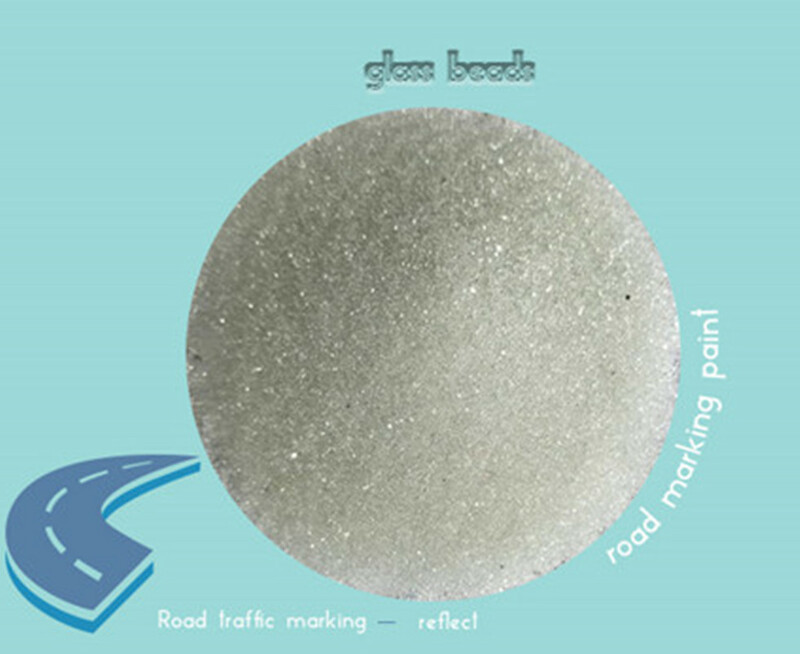 glass beads for all kinds of road marking products such as solvent based- and waterborne paints, thermoplastics and 2 component systems. Using double-deck package, the inner is polythene film and its thickness is not less than 0.5mm; the outer is plastic woven bag or multi-ply paper bags to prevent leak or damp. The net weight of each bag is 25±0.2kg. 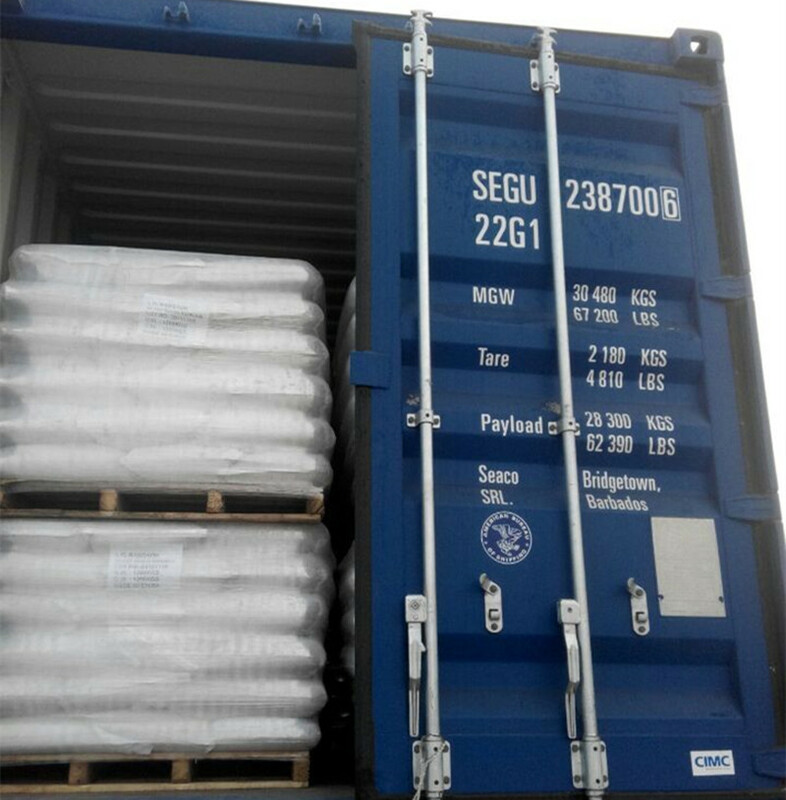 Using double-deck package, the inner is polythene film and its thickness is not less than 0.5mm, the outer is plastic woven bag to prevent leak or damp. The net weight of each is 1000±8kg. Looking for ideal Retro Reflective Road Glass Beads Manufacturer & supplier ? We have a wide selection at great prices to help you get creative. All the Pavement Markings Glass Bead are quality guaranteed. We are China Origin Factory of Thermoplastic Pavement Marking Glass Bead. If you have any question, please feel free to contact us.